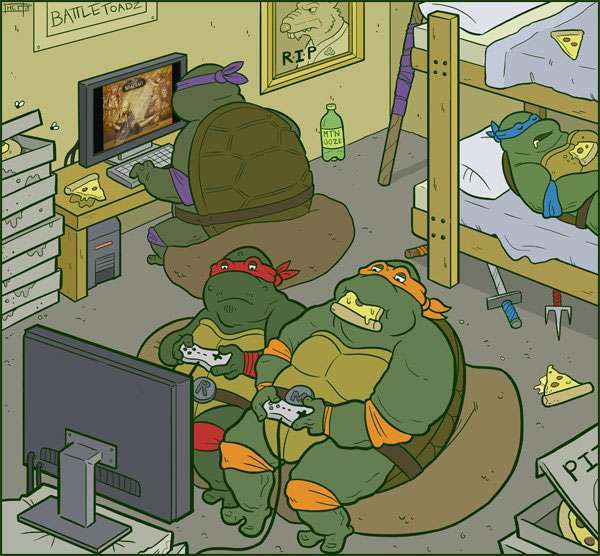 Cartoon universidad. . Wallpaper and background images in the caricaturas club tagged: photo teenage mutant ninja turtles. This caricaturas fan art contains animado, cómic, manga, historieta, anime, and dibujos animados. Hi. The blown-up and dismembered stuffed animales told us to go on in.